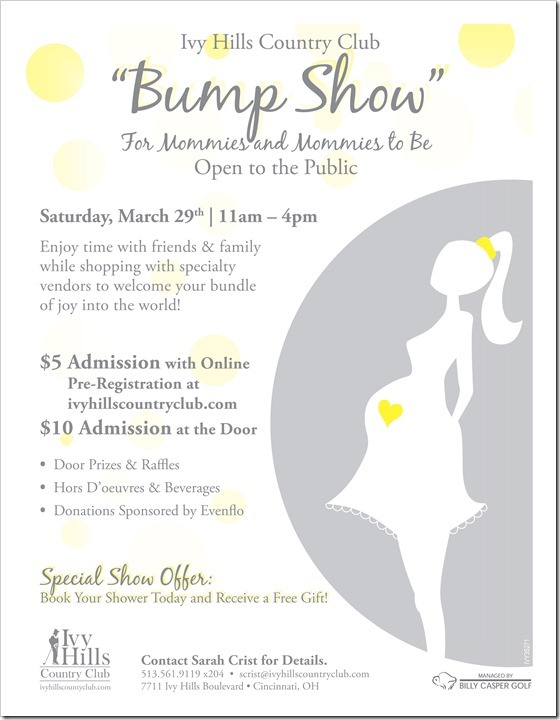 Come meet us at a Baby Show! Posted on Friday, March 14th, 2014, by Brenda Pottinger under Portraits. 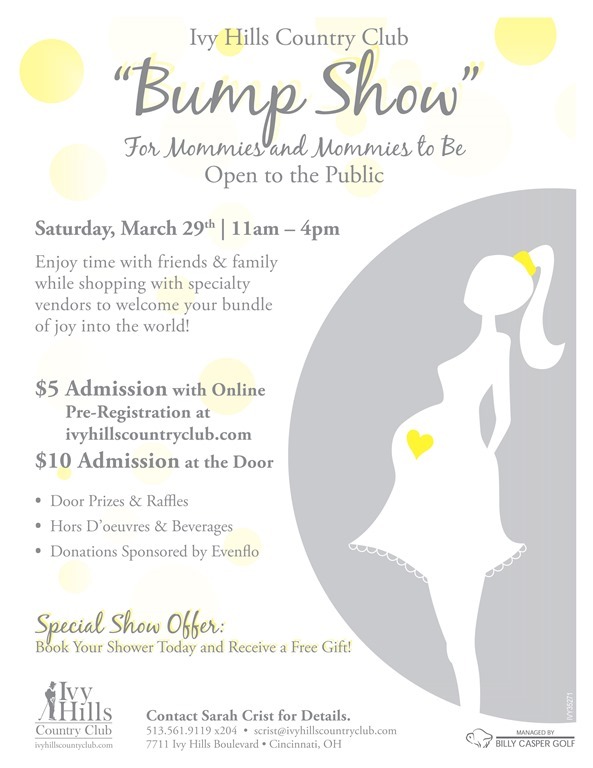 We are very excited to be participating in a baby show at Ivy Hills Country Club on March 29. I will let you in on a little secret, there are wonderful prizes! The show is from 11 a.m. to 4:00 p.m. and we will be giving away a great prize too. So be sure to stop by our booth. To pre-register be sure to go their website. This business began from a love of photography. It is a creative art form that means so much to so many people.